Convenient Settlement Services LLC (CSS) is committed to providing Lenders, Title Companies, and Attorneys with a superior level of service when it comes to closing loans. Whether it be a Refinance, Purchase, HELOC, Reverse Mortgage or even an E-sign closing- we are experienced with all types of loan transactions. CSS uses only the most experienced and professional signing agents to complete the closing so your borrowers are always 100% satisfied. 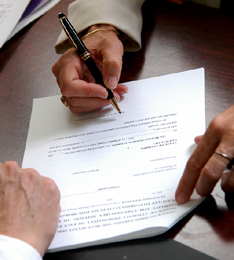 Signings are completed at the time and location of the borrower's preference. We can always accomodate to their needs. We take pride in doing a detailed job for you and your customers. All our clients have been extremely happy with the service we provide and we know you will be as well. Please note that we are not attorneys so no legal advice can be given to the borrower at any time. Closings performed are witness-only closings for all non-attorney states. 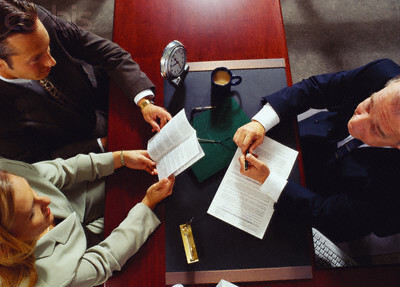 Attorneys are used for closings when and where required. Our Success is based on your Satisfaction!